Lisa Miao, Commercial Director, Wm Morrisons Supermarket, Everywoman Award nomination. At Lucy Harper Communications we believe in the power of words and design. We use punchy and persuasive digital and design communications to help you connect with your customers and take your business forward. Copywriting and design work hand in hand. We know together they make the most impact for your brand online and offline. Everything we do is crafted and focussed on your business objectives. Our work helps businesses to instill trust and motivates people to buy. It inspires others to like, share and recommend your products and services. We’re the people who know that your brand’s message matters in words as well as images. A warm welcome from Lucy and her team. Colin Middlemiss, Communications Manager, Yorkshire Water, internal communications campaign. David Cross, Director, Coda Studios, award nomination for the Sheffield Design Awards. We’re a communications agency headed up by campaign manager and copywriter, Lucy Harper. Lucy works with a select range of creative associates in web design and development, graphic design, photography, quality and testing. By creating a bespoke team of experts for each project, we’re able to offer our clients a highly responsive and agile service with big agency quality. I’m a copywriter and a chameleon. 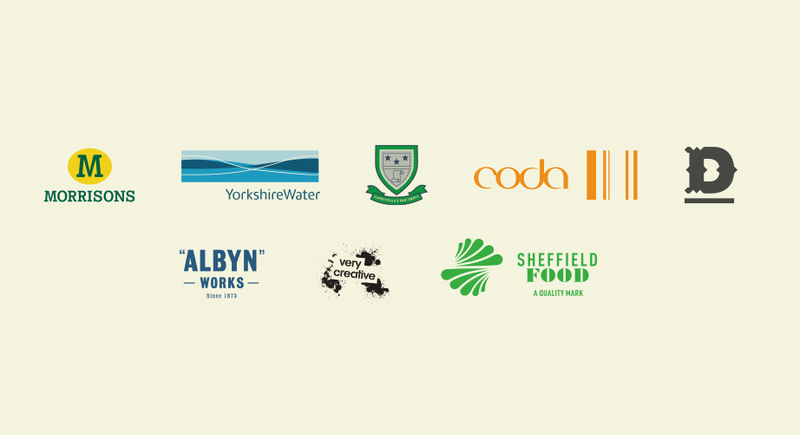 I’ve been lucky enough to work with some of the leading businesses in the region from manufacturing to design. I’ve won awards for national clients. I’ve supported the region’s largest employer through re-organisation and change. My blog posts, features, video scripts and white papers have helped businesses to reach more customers and get better known in their markets. I thrive on the whiff of a good story so you might not be surprised to know that I have a background in broadcast journalism. I’ve been the Sheffield editor for regional arts and culture blog the Culture Vulture and my articles have featured in the Guardian Online. Using creative spark, energy and a smile, I’ll manage your campaign from start to finish. Looking forward to telling your brand story. Tim Renshaw, CEO Archer Project, promotional video for Sheffield Chamber of Commerce Awards. Chris Woodham, Creative Director, The Cafeteria, The University of Sheffield CSR branding. If you’d like to find out more about what we can do for your business, don’t hesitate to get in touch.